Notes: Altcar and Hillhouse Station opened as part of the Southport and Cheshire Lines Extension Railway which ran between Aintree Central and Southport Lord Street on 1.9.1884. The line was designed to give access to the lucrative holiday market at Southport as an alternative to the L&Y route. From the beginning the line was served by trains from Liverpool Central and from Manchester the former following a circuitous route that could not hope to compete with the direct Liverpool Exchange to Southport Chapel Street Route. 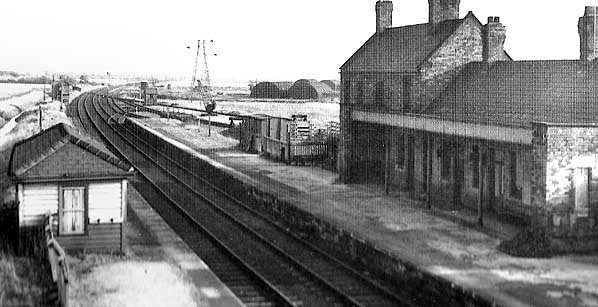 Altcar and Hillhouse Station had two platforms with a substantial station building provided on the northbound platform. A small shelter type waiting room was provided on the southbound platform. From 1887 the Liverpool, Southport and Preston Junction Railway began operating a service from Southport Central to Altcar and Hillhouse. This line connected with the CLC route just to the north of Altcar and Hillhouse at Hillhouse Junction. The service consisted of six trains per day but it ran through very sparsely populated areas and by 1897 it was down to four trains per day. In that year the Lancashire and Yorkshire Railway (L&Y) took over this route and by 1901 it had diverted the service to run into Southport Chapel Street. 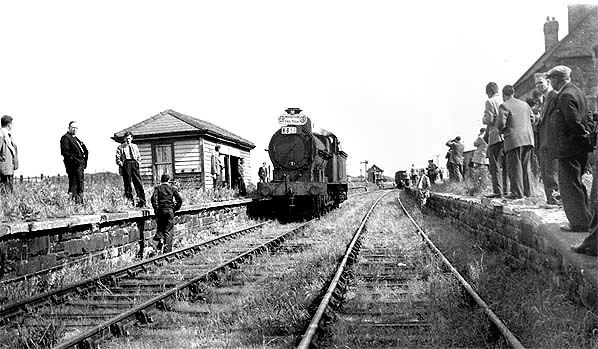 In 1906 the L&Y introduced a Railmotor service on this route which became known as the 'Altcar Bob'. Business picked up on the route but by 1926 the service was cut back to Downholland a mile or so distant from Altcar and Hillhouse beyond the L&Y/CLC Hillhouse Junction. 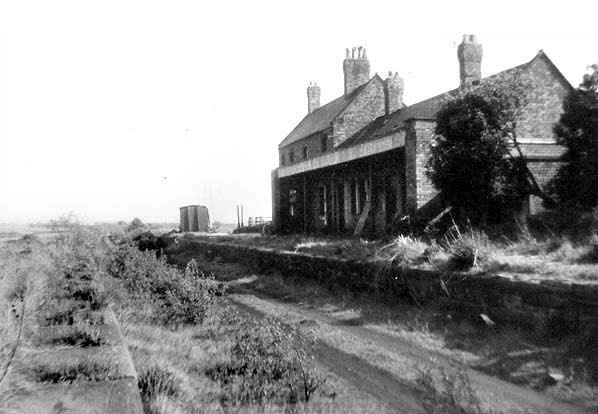 Altcar and Hillhouse Station did not survive long into the nationalisation period closing to passengers on 7.1.1952 and to goods six months later. The line was retained from Southport Junction which was just to the north of Aintree Central to Altcar and Hillhouse Station to serve private sidings. It is known that an enthusiast special visited the station on 6.6.1959. 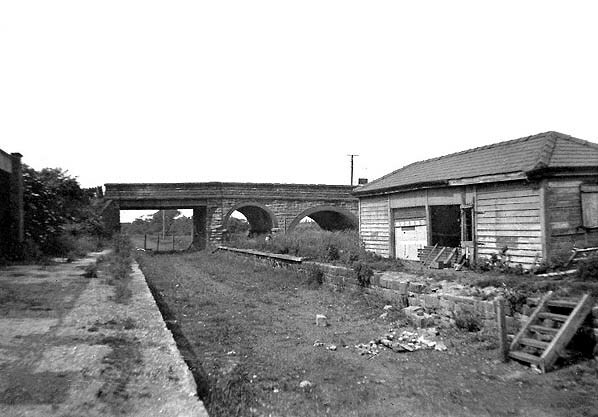 The private sidings closed in May 1960 and the line was lifted shortly afterwards. 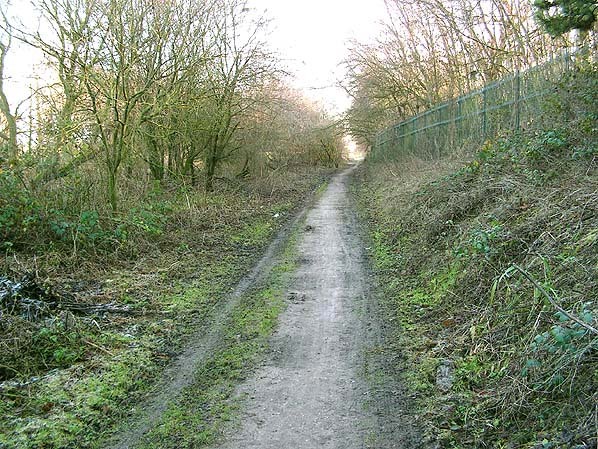 Today the route of the line through the station site forms part of the Cheshire Lines Path which is itself part of the Trans Pennine Trail cycleway and footpath between Southport and Hull..